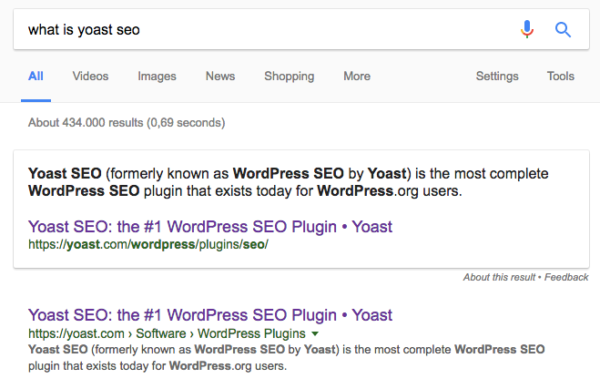 The following article is a repost by Edwin Toonen ( Read all about Edwin » ) on the Yoast SEO Blog. 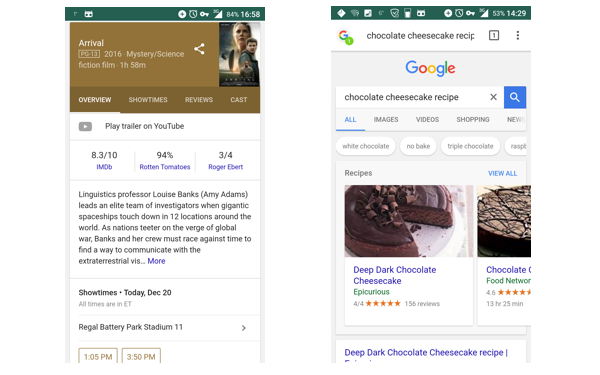 Structured data is becoming more and more important for Online Marketing and this is one of the best articles that I have found on the subject. 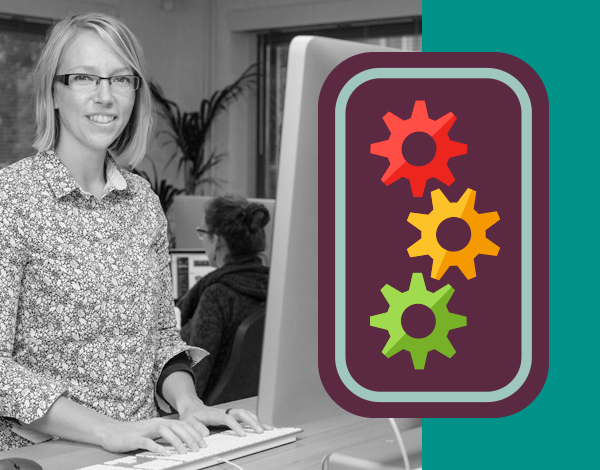 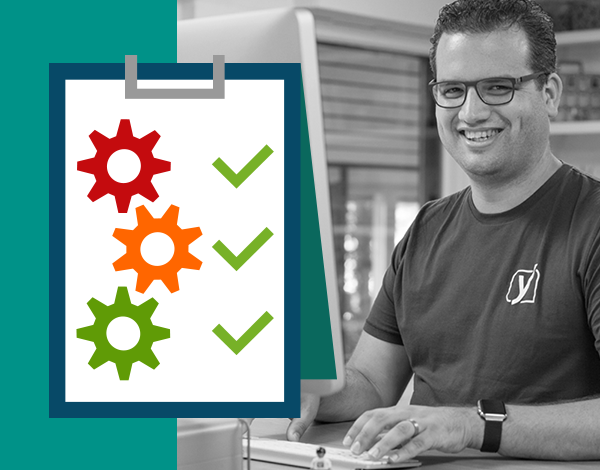 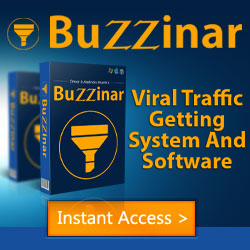 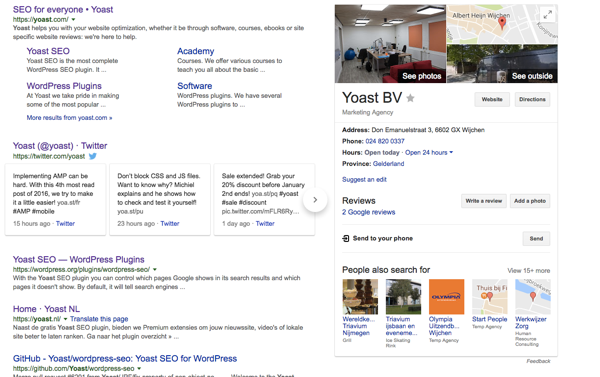 We do use and recommend the Yoast SEO WordPress Plugin.